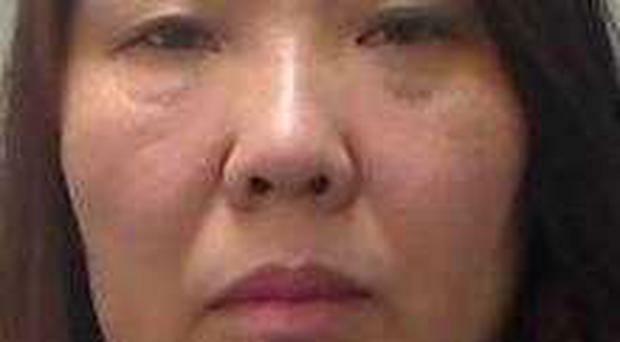 Police have said they are "increasingly concerned" for the whereabouts of missing woman Chung Ting Xie. The 52-year-old was least seen in the Ulsterville Avenue area on Friday November 2 around 6pm. She is described as being 5”8 in height, short brown hair and medium build. Police would appeal to Chun Ting or anyone who knows her whereabouts to contact police in Musgrave Street on the non-emergency number 101, quoting reference number 1318 3/11/18.